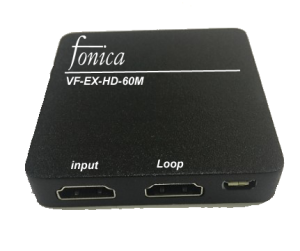 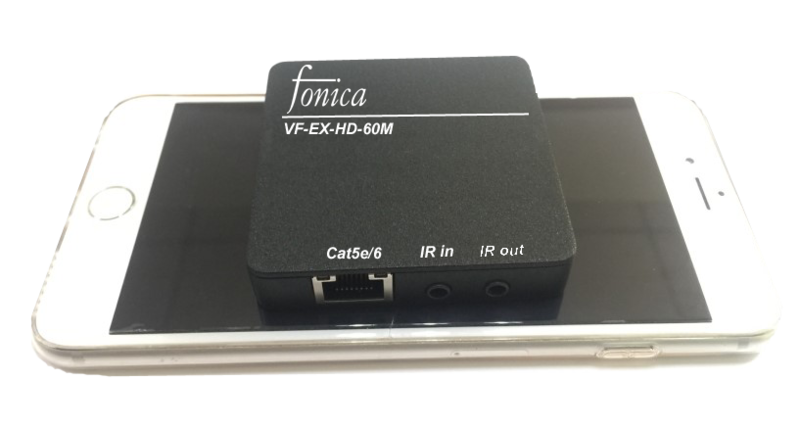 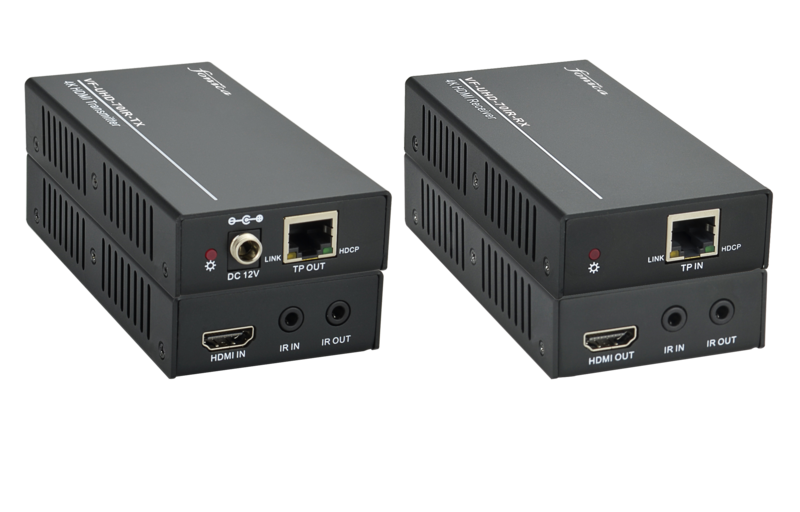 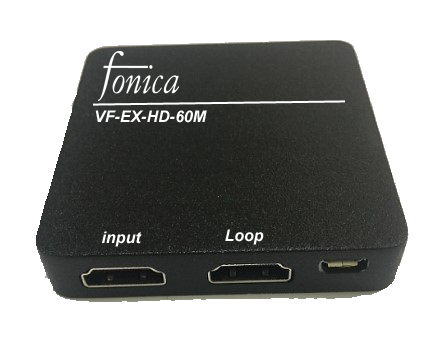 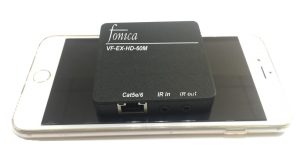 The VF-UHD-SW51 is a 5×1 HDMI switch routes 5 different sources at resolution up to 4Kx2K@60Hz ultra HD to 1 HDMI display. 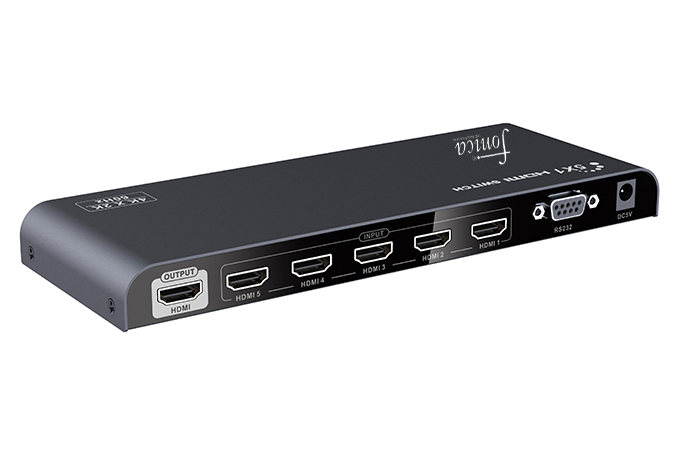 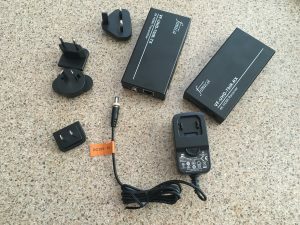 The unit with 5 HDMI inputs,which makes this unit ideal for simultaneous connection of multiple HDMI devices,such as HDTV, set cable box, DVD/BluRay etc. 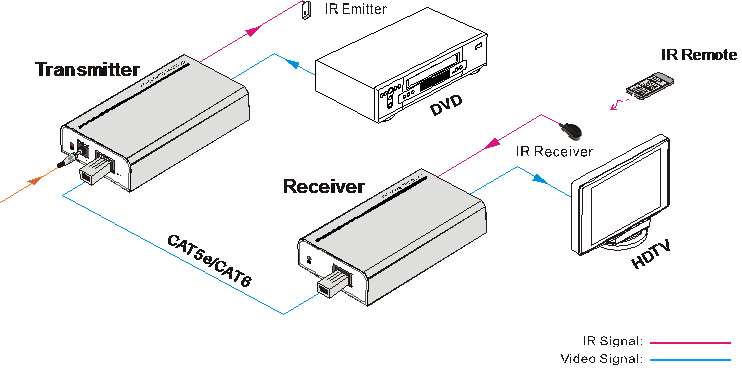 In addition, this unit with IR receiving and RS232 control, thus is easy and flexible to control the input signal as you need. 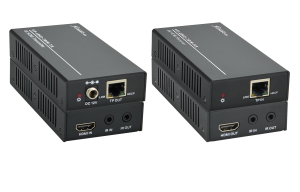 It is perfect for security system, entertainment, conference exhibition center and digital monitoring system. 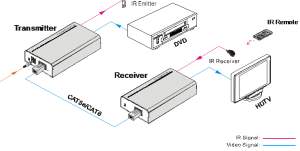 LED indicators show work status.